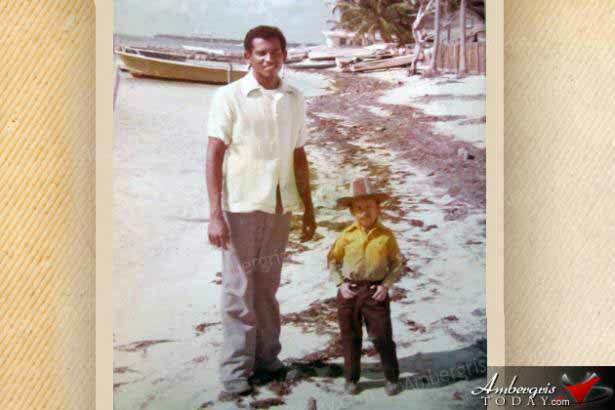 The Mexico’s smallest man has been to San Pedro. He is Margarito Esparza Nevares born on June 10, 1936 in Sinaloa Mexico and is 27.5 inches small (about 2 feet). He is a well rounded artist having performed as a comedian, singer, composer and television conductor. Because of his small stature, he is known as “ El Enano Margarito” (Margarito the Dwarf). Margarito was well known at the time and it was Mayor Gilberto “Chico” Gomez who arranged for his appearance in San Pedro to perform on the occasion of the anniversary of San Pedro’s Township.